1. How to Bypass Gmail Phone Verification Without Providing Phone Number? 2. How to Bypass Gmail Phone Verification on PC? Do you want to bypass the Gmail phone verification page while setting up your Google account? 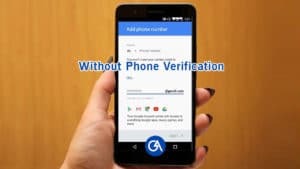 Are you stuck in the Google Verification process of your device? If yes, then you are at right place. Today we are here with some solutions that will help you to create as many Gmail Accounts as you want without Mobile Number Verification. We will share three methods which you can use to bypass Gmail verification screen depending on the device you are using. 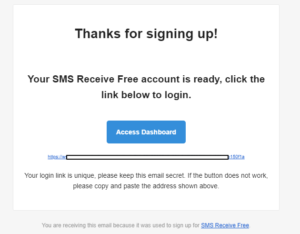 Step 1: Firstly visit the website SMSReceiveFree and do sign up with an email address. 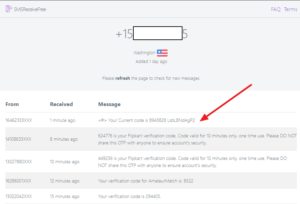 Step 3: Now, you get a verification link in your mail inbox and you need to click on the link. 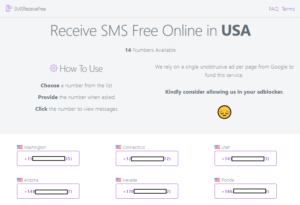 Step 4: Then, you will see a list of mobile numbers which can be used. You can select a country from the given list. Step 6: Just copy any mobile number that you want to use and paste it on the Gmail verification page. Step 7: Now again go back to the website and click on your selected number. You will receive a Gmail verification code there. Step 8: Copy the code and paste it on the Verification Page and click on the Verify button. That’s it. You are good to go now. Your Gmail account is successfully created without providing your real phone number. You can easily bypass Gmail Phone Verification on your desktop or laptop. It will not take much time and will create your Gmail account without providing a real mobile number. Step 1: Open Google Chrome on your computer and navigate to its Settings. Step 2: Now click on Sign in to Chrome option (If you are already logged in then don’t forget to log out first). Step 3: Now a new screen named as Sign in to Chrome will pop-up. 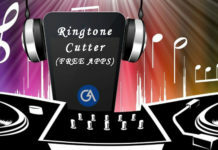 Here click on Create new Account. Step 4: A signup page will open where you have to enter your personal information before clicking on Next. Step 5: Now type a suitable username and password. Confirm the password if needed and then click on Next. Step 6: You will see a window to feed your contact number. Here, hit Skip. Step 7: Finally, agree to the terms and conditions by clicking on the small checkbox. That’s it. Your Gmail Account is created successfully without providing any phone number. You can also bypass Gmail Phone Verification on your Android device. Step 2: Scroll down to select the Accounts and click on Add Account option. Step 3: Choose a Google Account. You will be redirected to the Signup page of Gmail application. Step 4: Now enter your name and date of birth and click on the Next button. Step 5: Now enter your desired Username and Password, Click on the Next button. Step 6: Now Add phone number screen will appear. Here, simply hit Skip. That’s it. You have successfully bypassed Gmail Phone Verification on your Android Mobile Device. These are the methods you can follow to Bypass Gmail Phone Verification. These are very simple and handy, just follow the steps given above and you get your Gmail is ready. 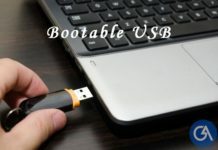 Just try out any method depending on the device you are using to create a Gmail account and in case of any doubts please leave a comment below.